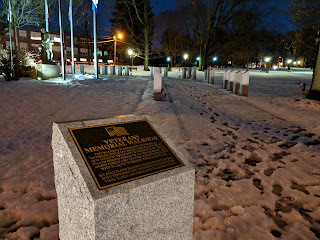 "The Veterans’ Memorial Walkway, a recent installment at the Town Common, will soon be improved when granite benches are installed. 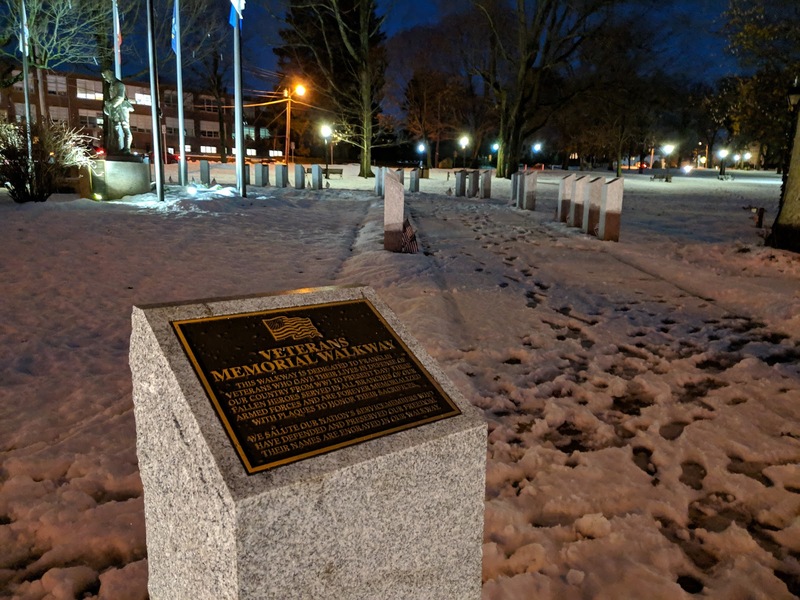 Veterans Service Officer Dale Kurtz said there wasn’t enough time to have them installed before Veterans Day last year, but they were not forgotten. “The weather hasn’t been cooperating, which we expected, so we put that on hold until the spring,” he said. Benches won’t be dedicated to anyone or have any engravings, Kurtz said, but will most certainly add to the aesthetic of the exceedingly popular new walkway." "Gov. Charlie Baker’s budget proposal takes steps that are “crucially important” to efforts around building equity and closing achievement gaps in colleges and universities, according the state’s higher education commissioner. Meanwhile, a coalition of education groups and teachers unions is pushing for the passage of legislation calling for $500 million in new funding for public colleges and universities. Higher Education Commissioner Carlos Santiago said Massachusetts leads the pack educationally in a number of ways -- for one, boasting the highest percentage of its population with postsecondary degrees -- but also faces “startling” gaps. A white female student’s likelihood of completing a college degree is around 65 percent, he said, but for a Latino male student, that falls to about 20 percent, Santiago said at an event hosted by the Rennie Center for Education Research and Policy." "We really support the Pats here in Franklin"
"more geared toward first-time parents." "is seen as women’s work and is underpaid"
FHS Brigham "Player of the Week"
“Our motto this year is ‘Team First’"